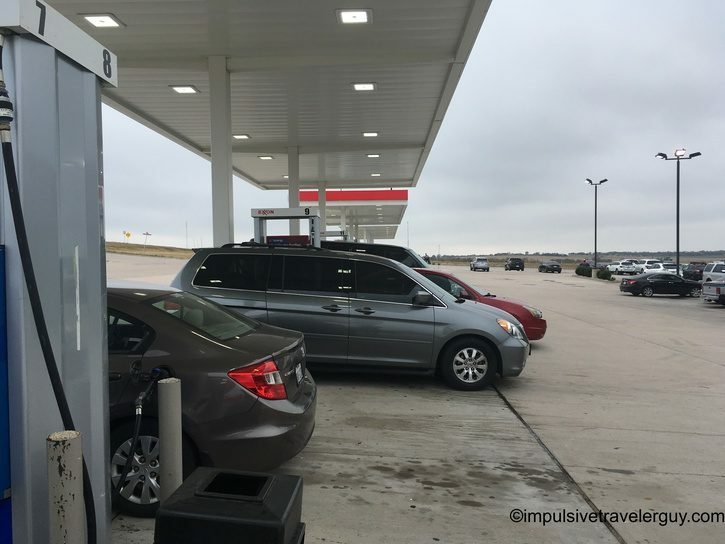 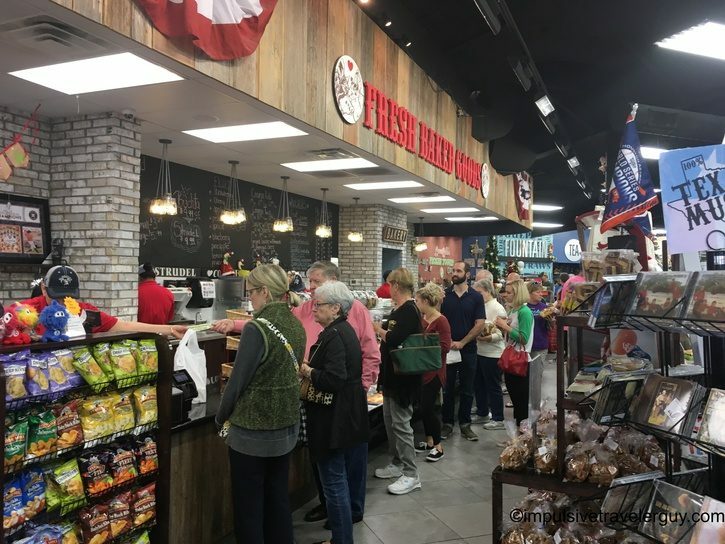 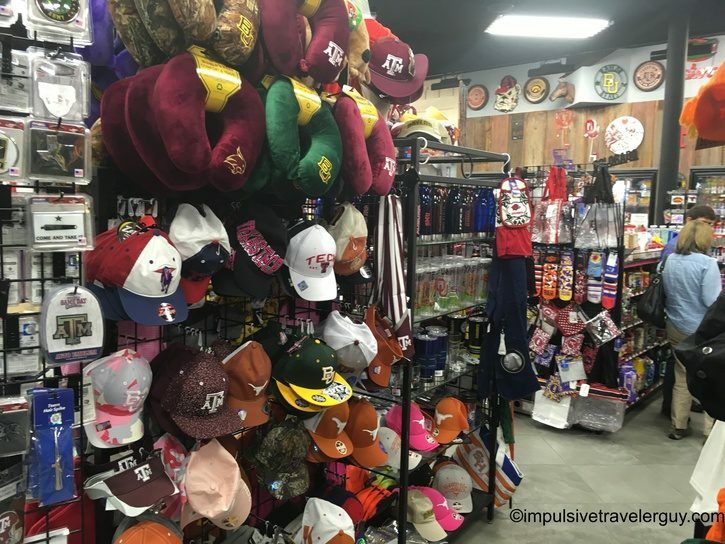 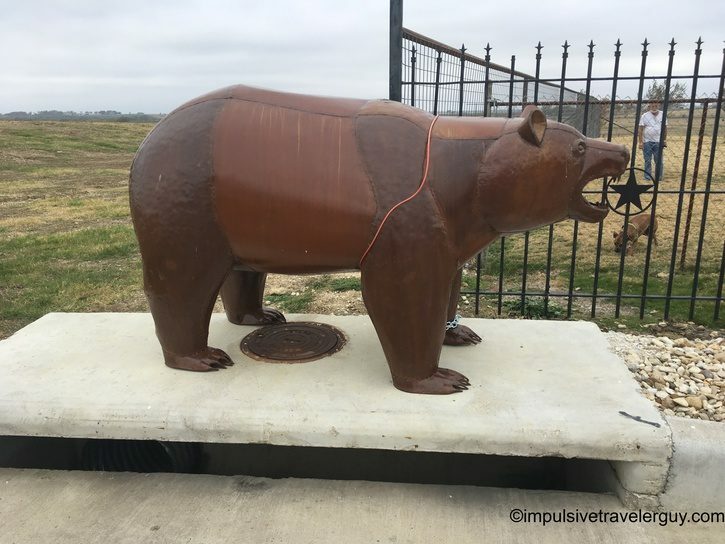 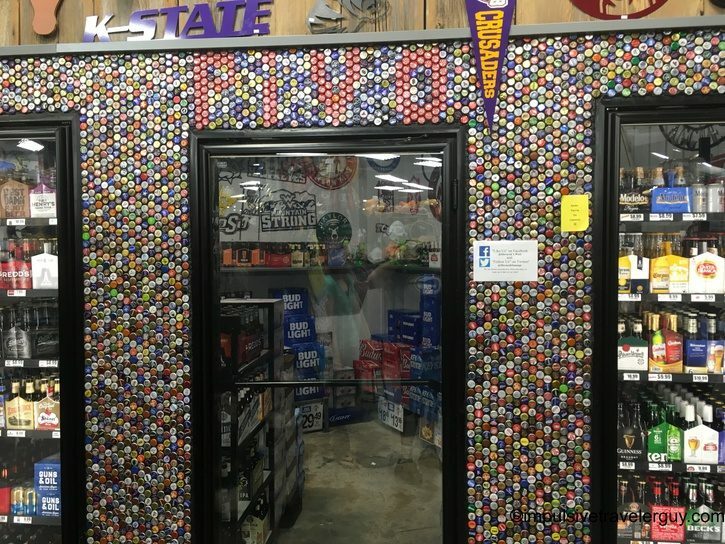 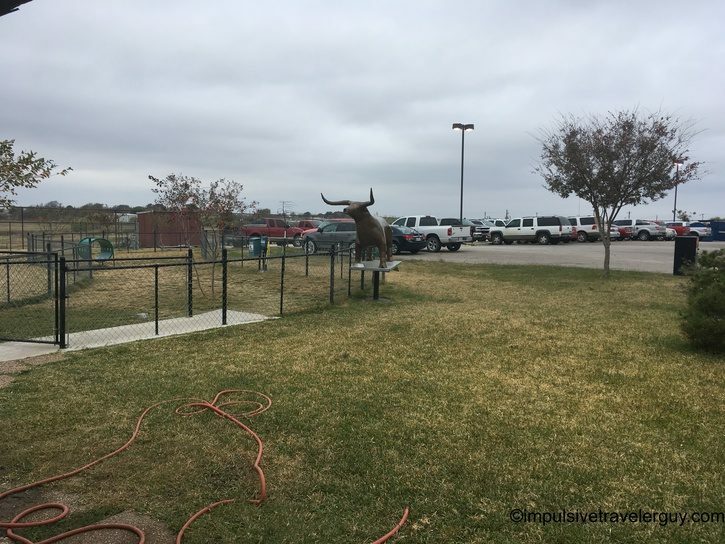 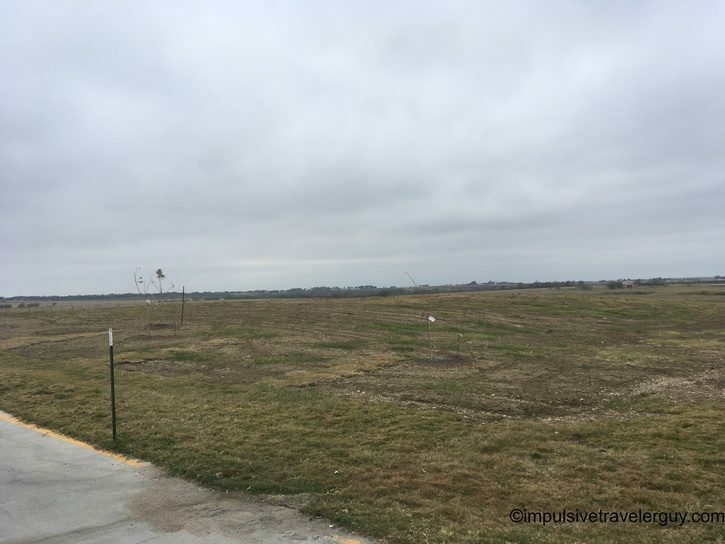 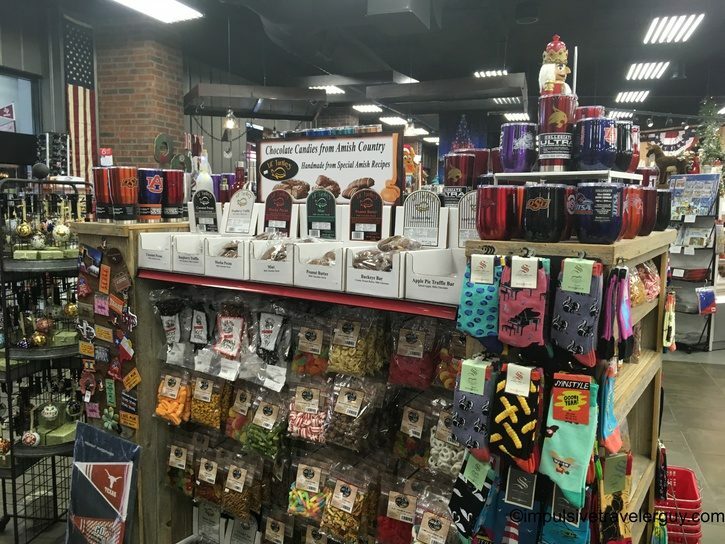 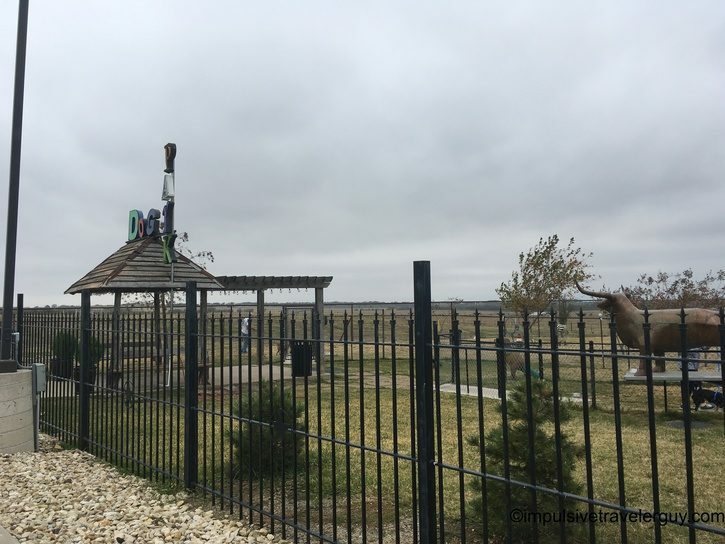 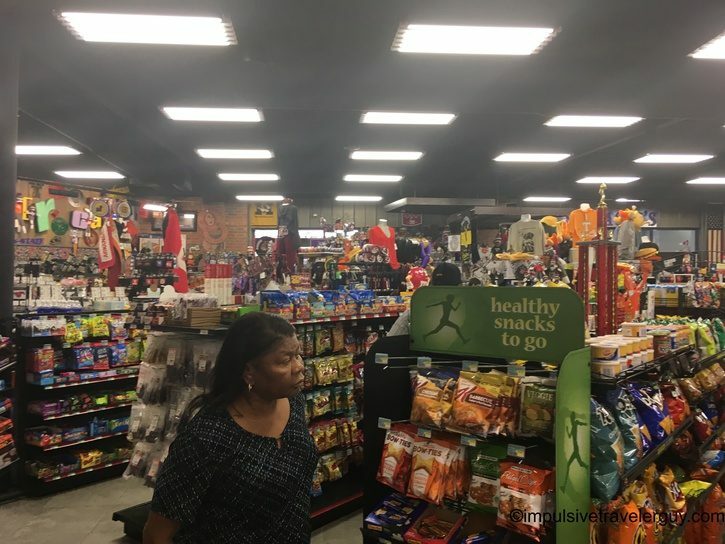 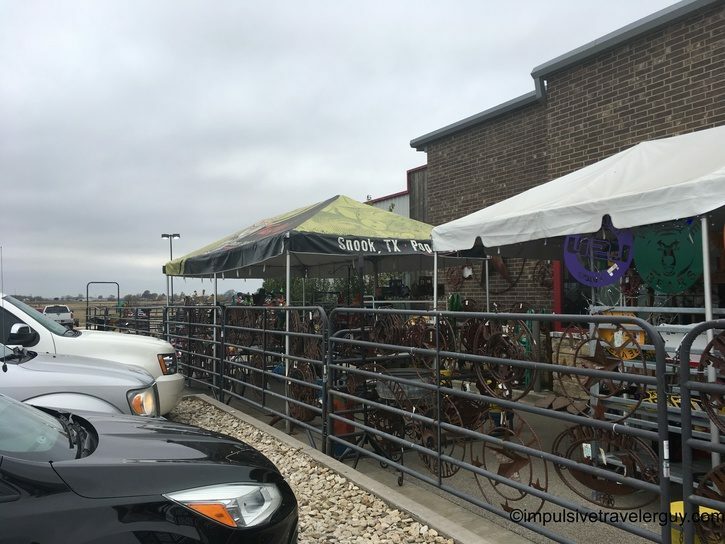 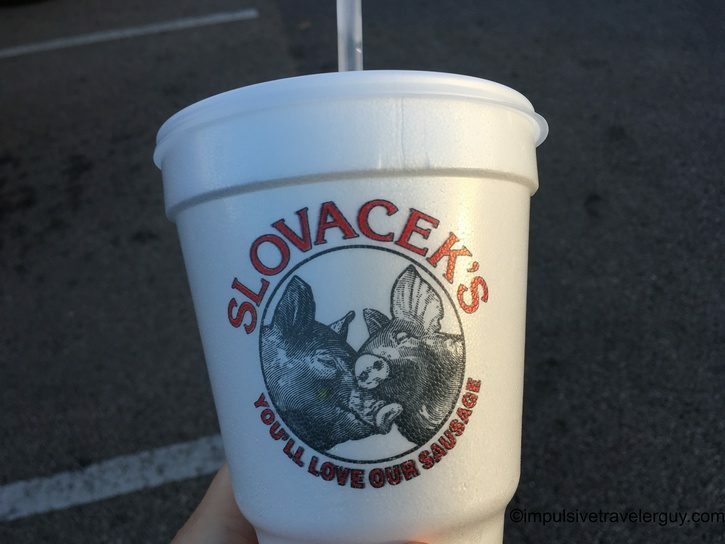 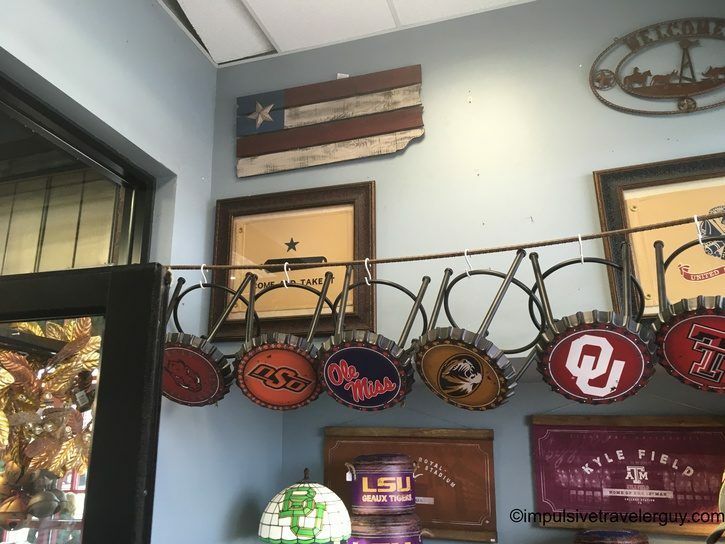 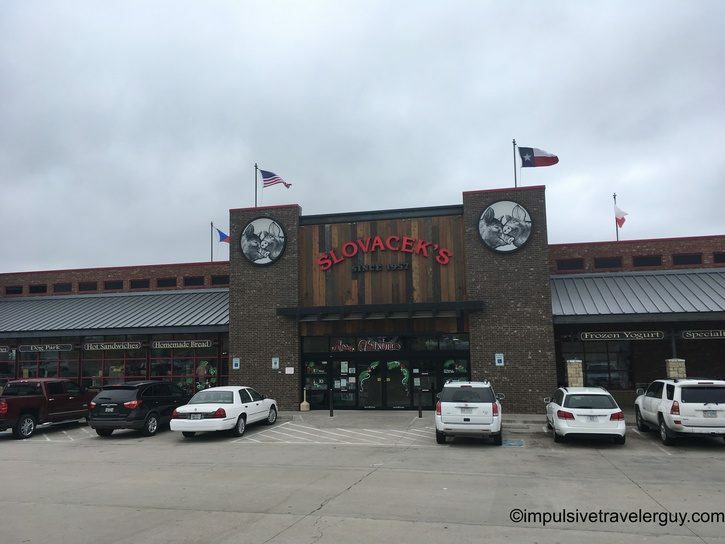 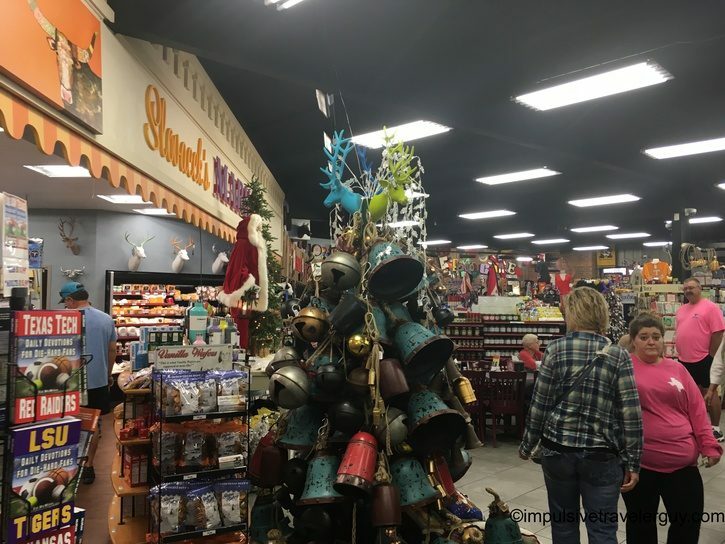 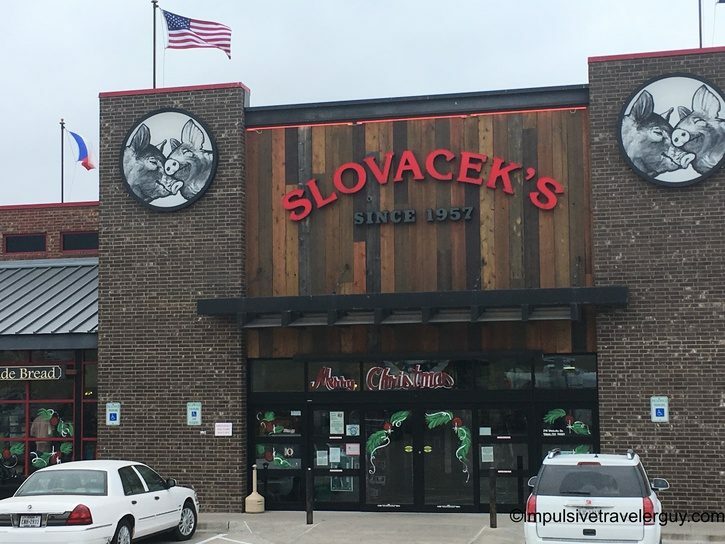 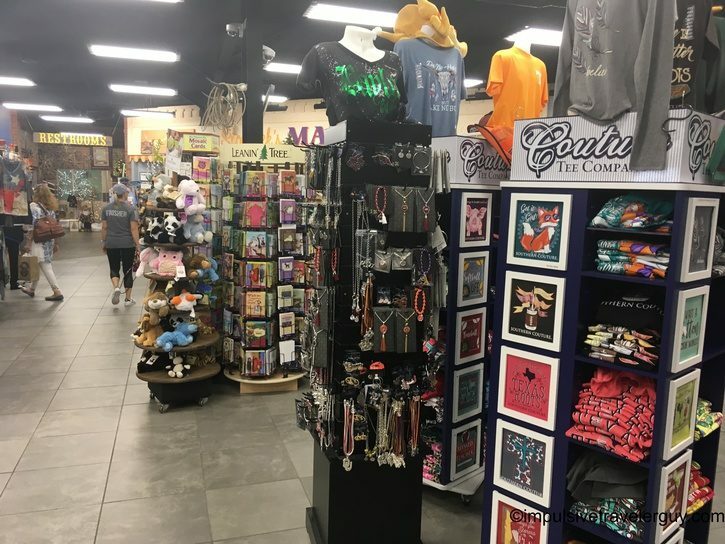 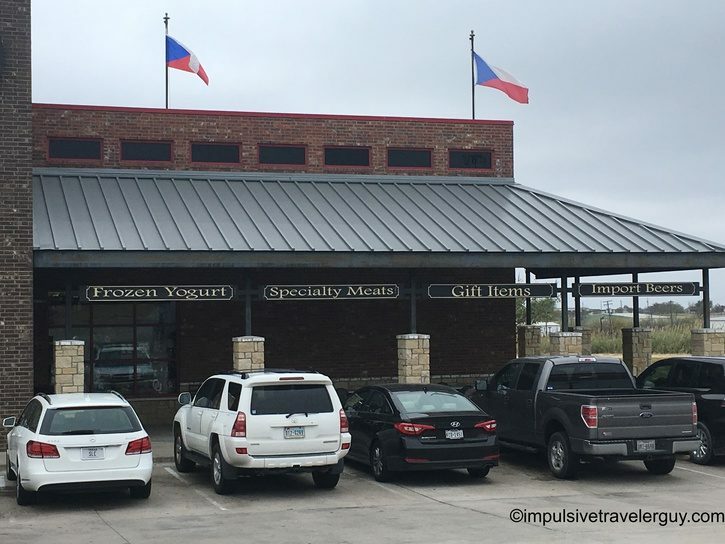 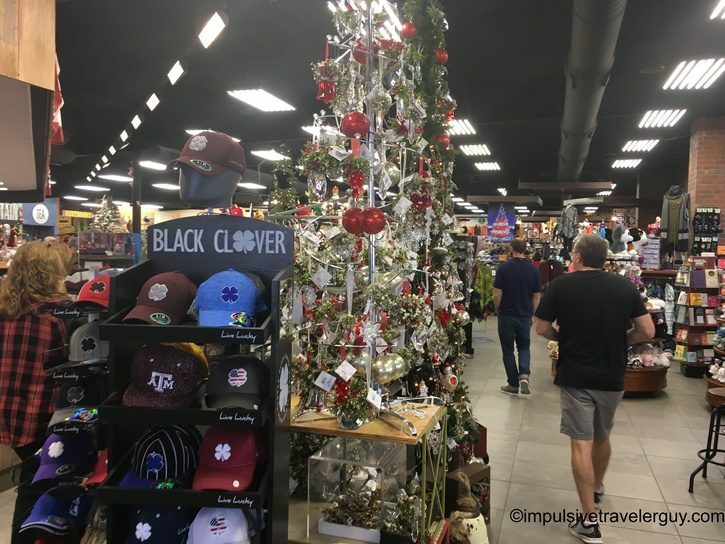 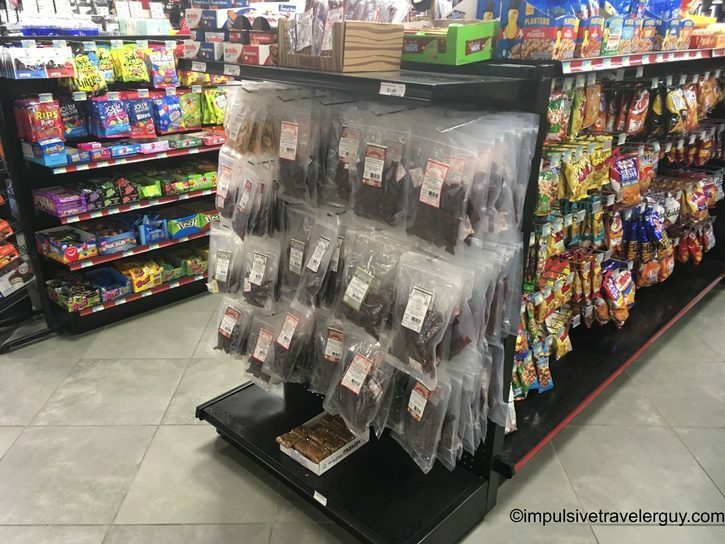 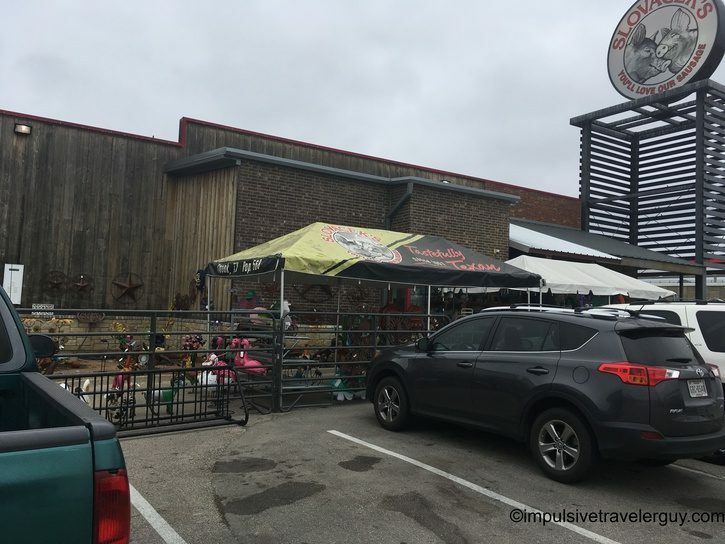 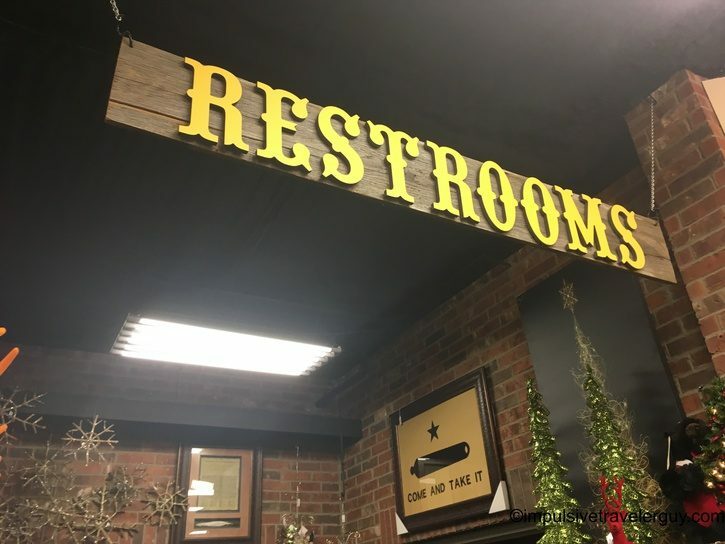 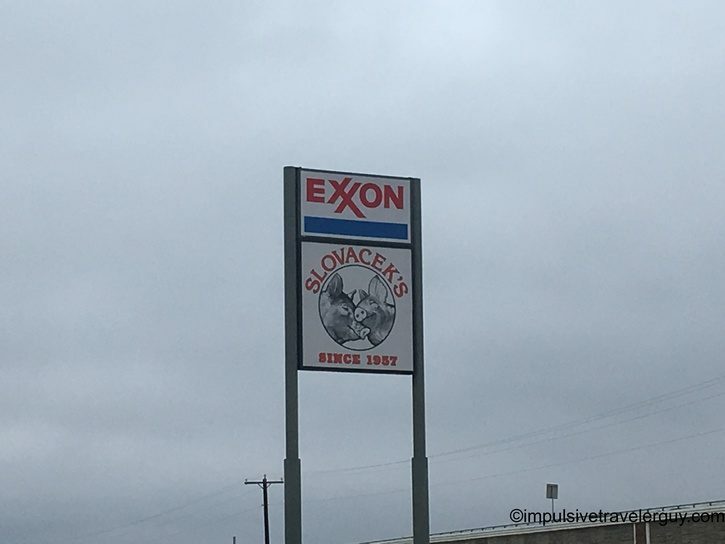 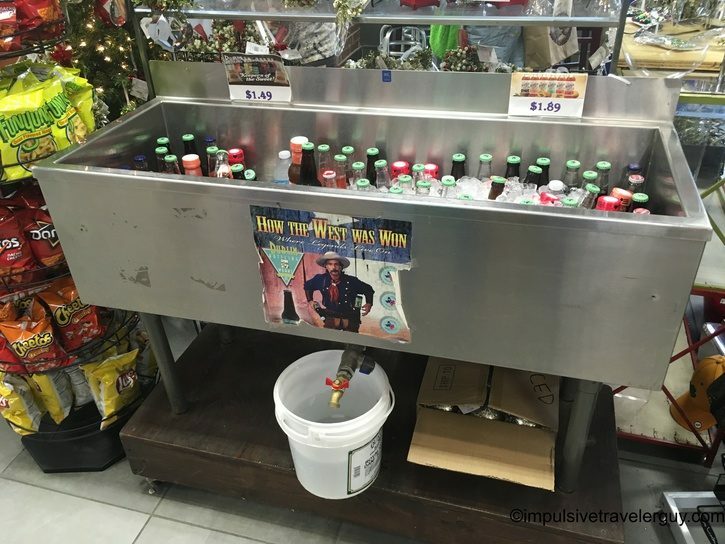 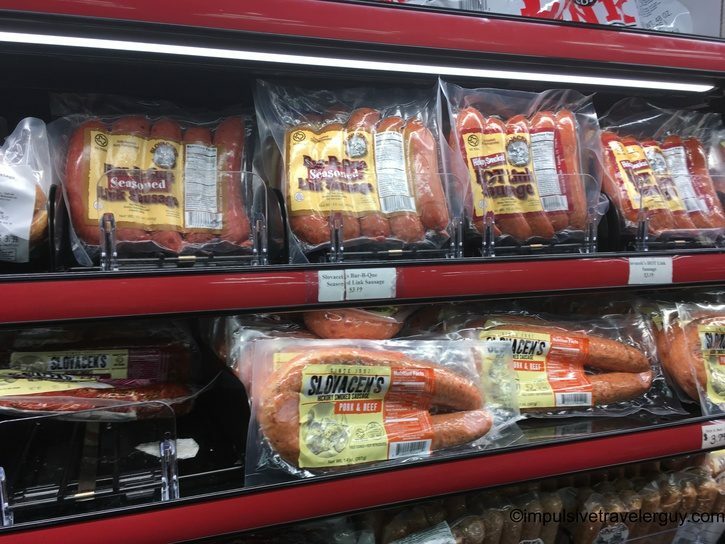 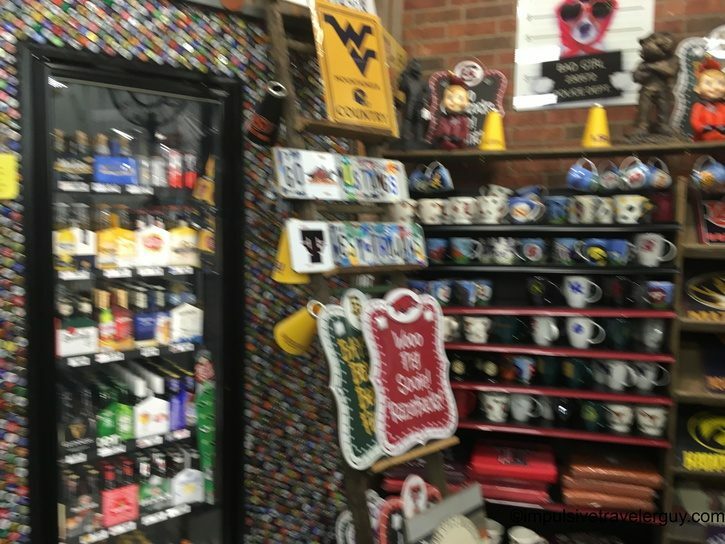 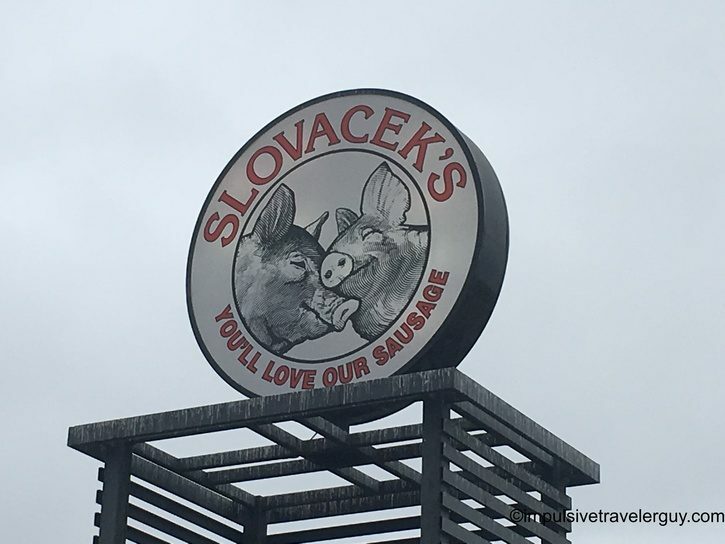 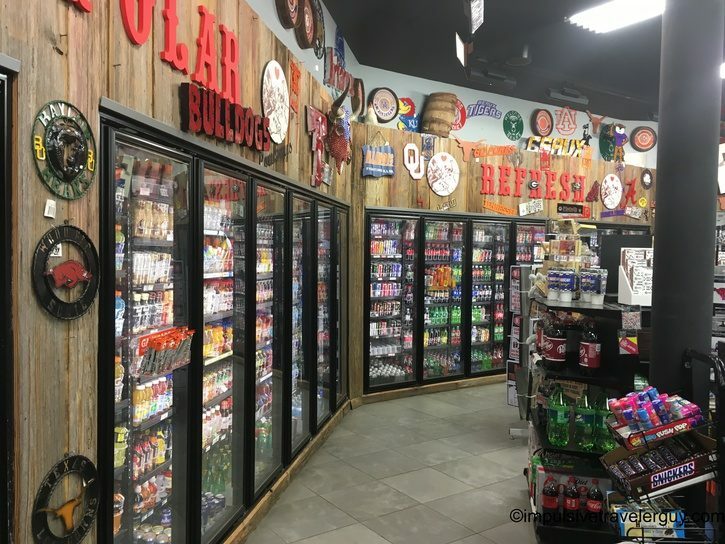 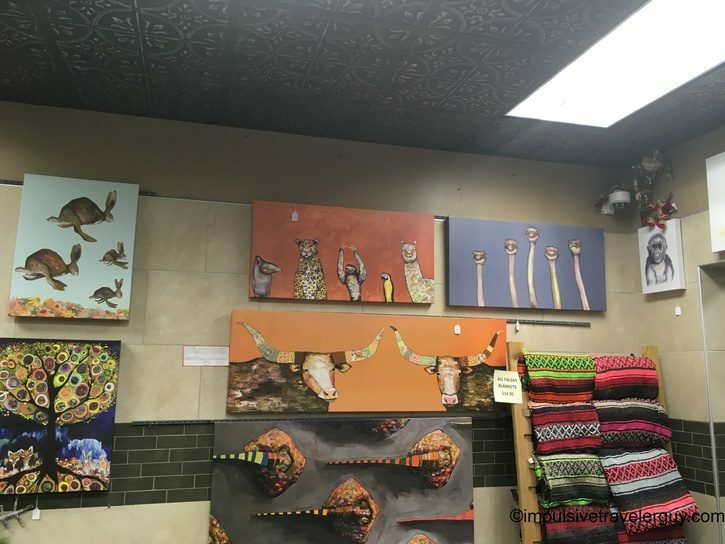 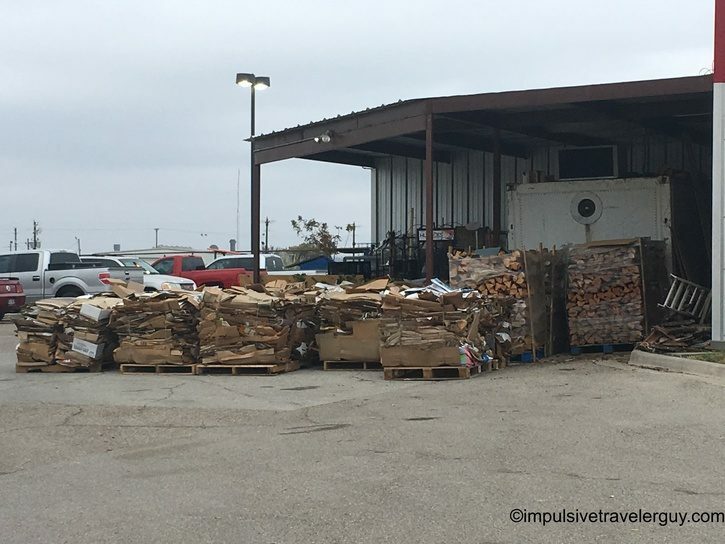 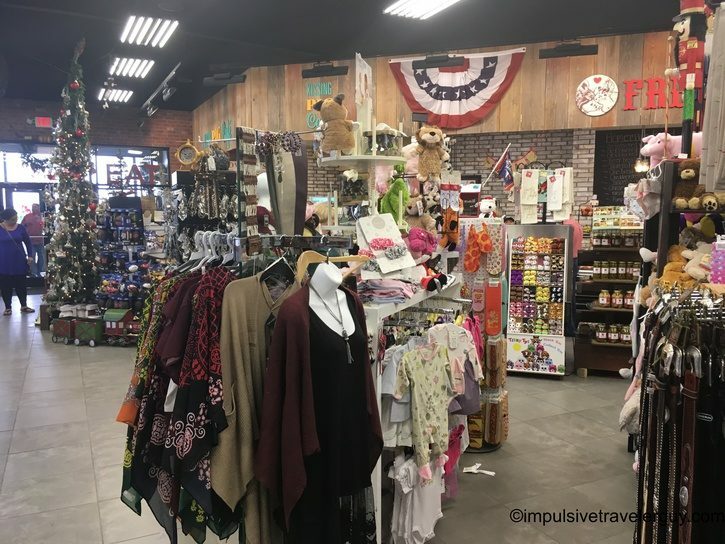 While Buc-ee’s can take the crown for the most known and most Texas gas station in Texas, Slovacek’s has just as strong of a Texas feel to it. 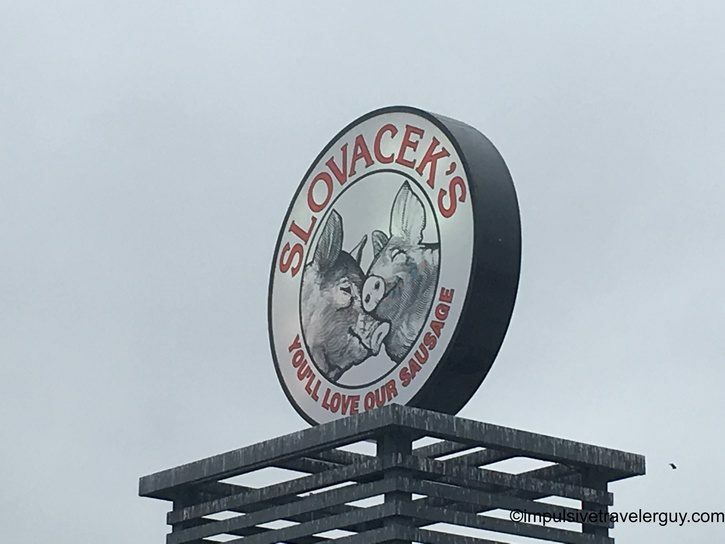 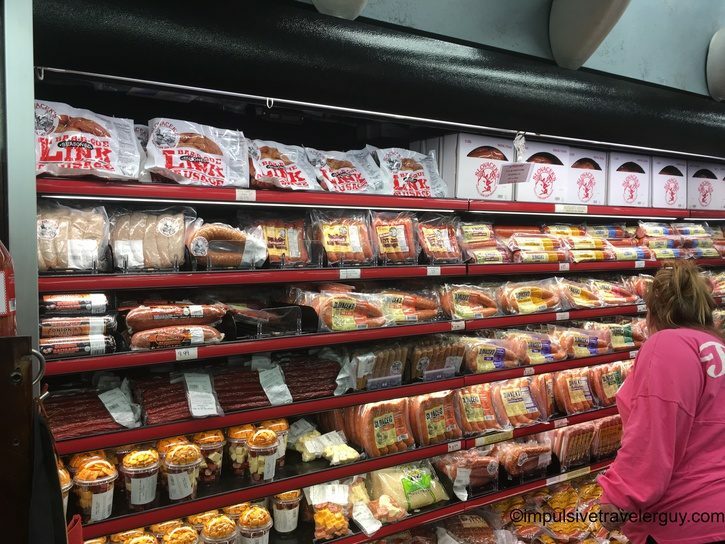 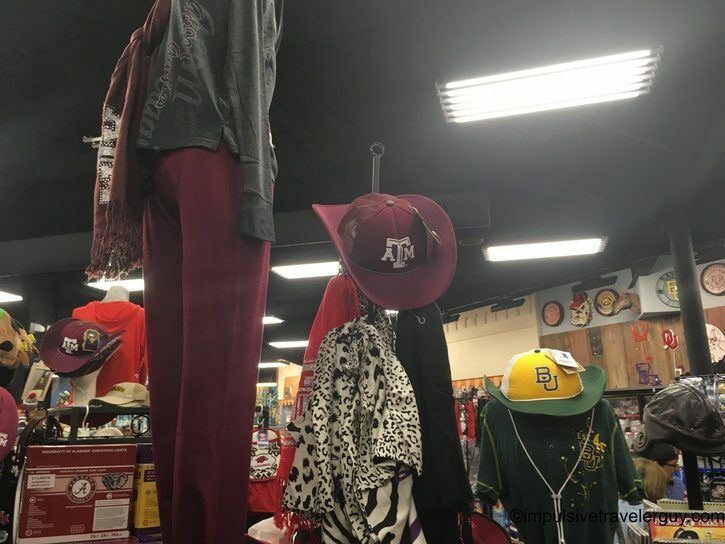 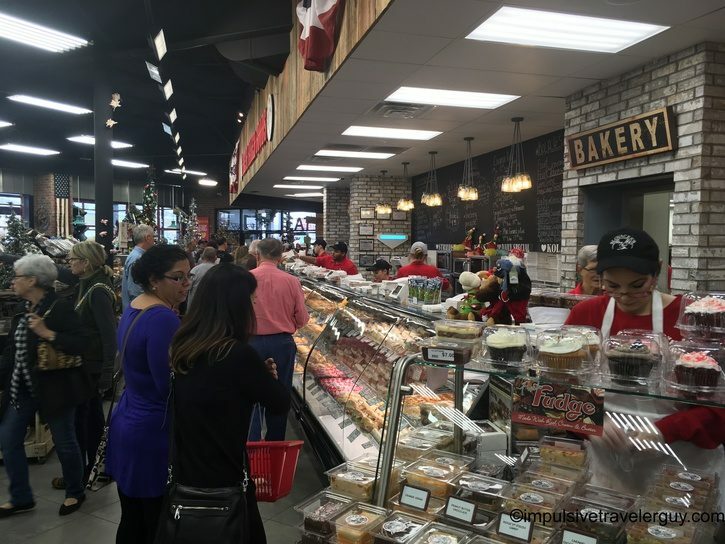 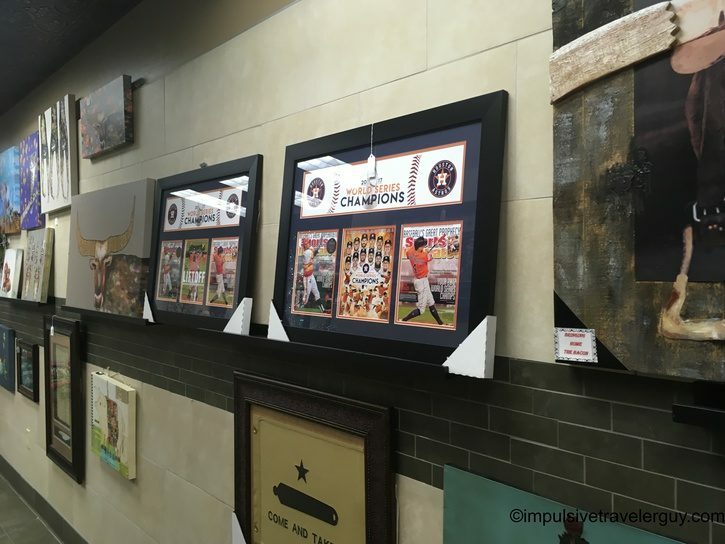 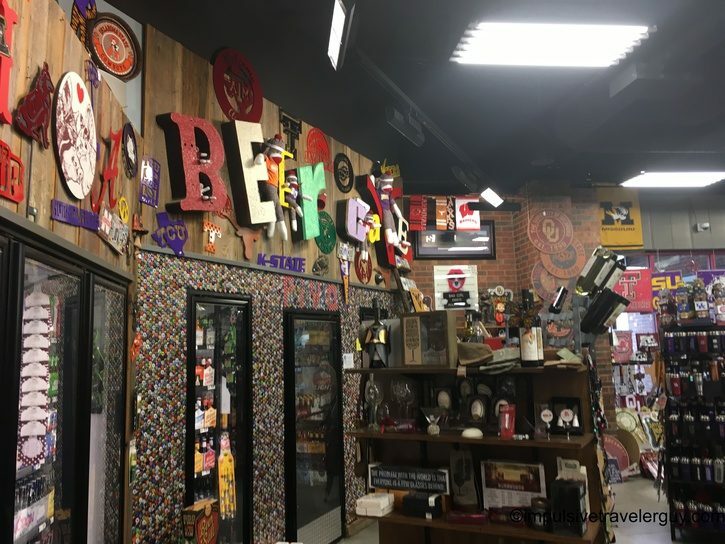 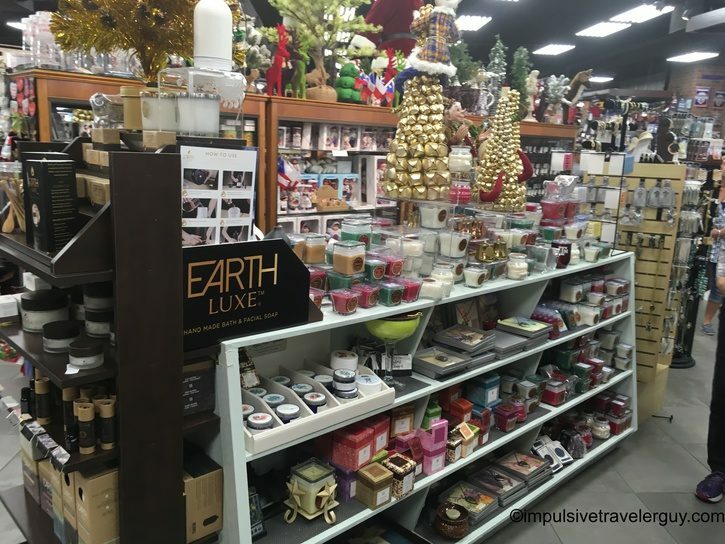 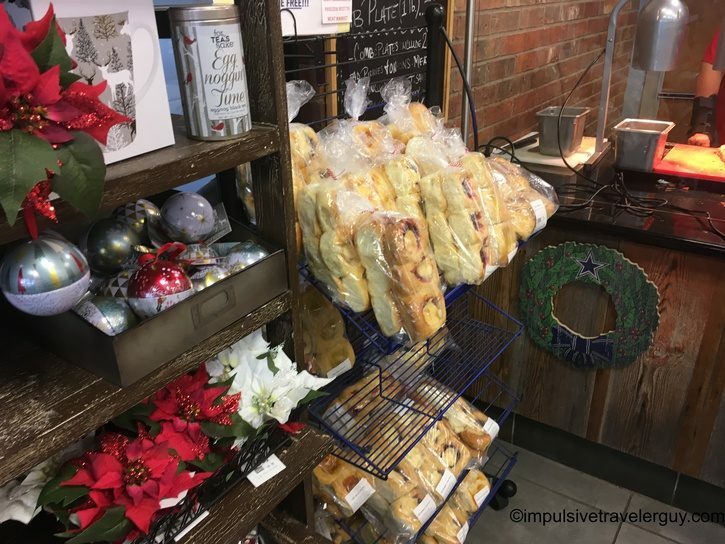 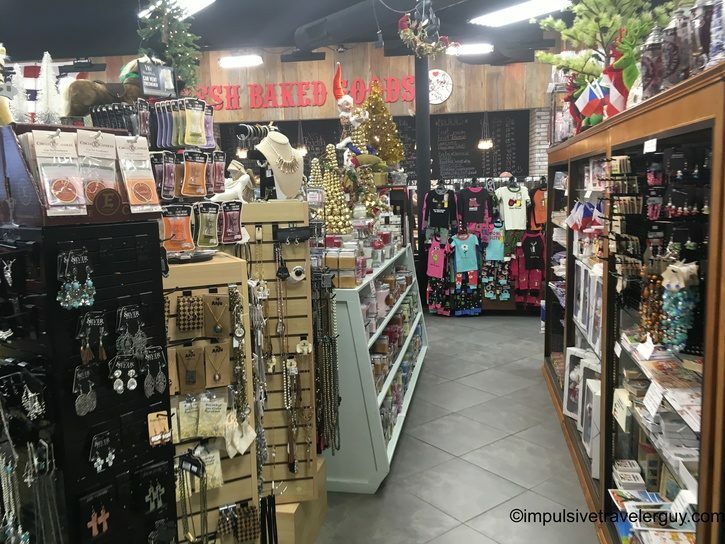 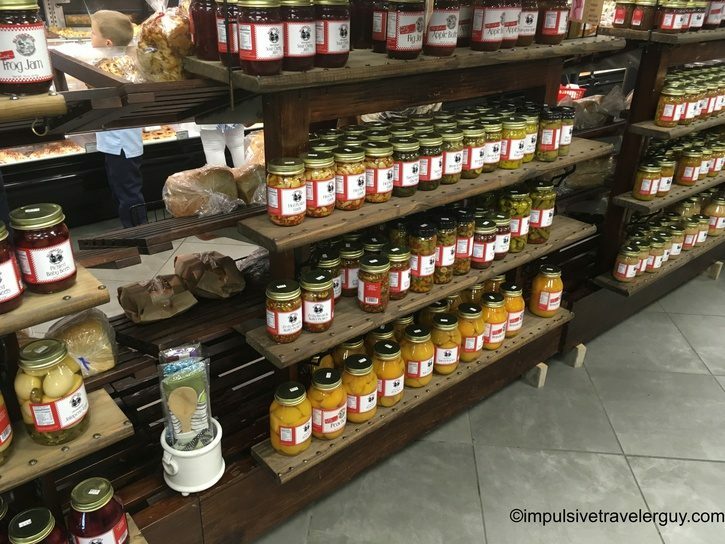 The one thing Slovacek’s has over Buc-ee’s is a place to sit and enjoy your food. 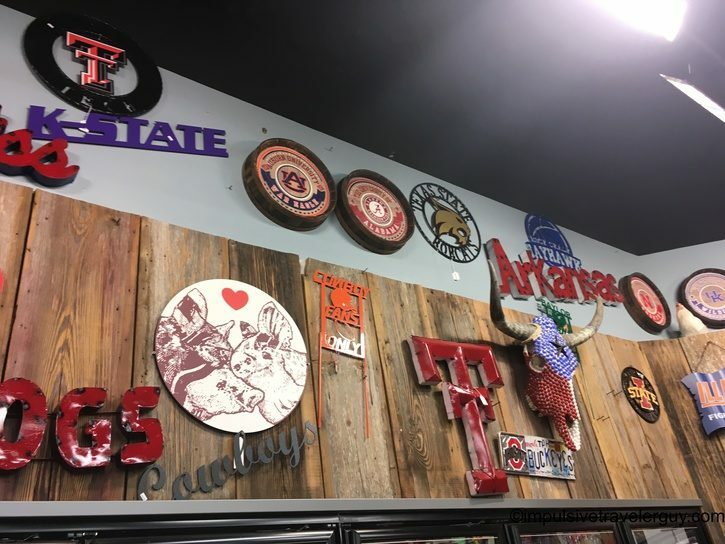 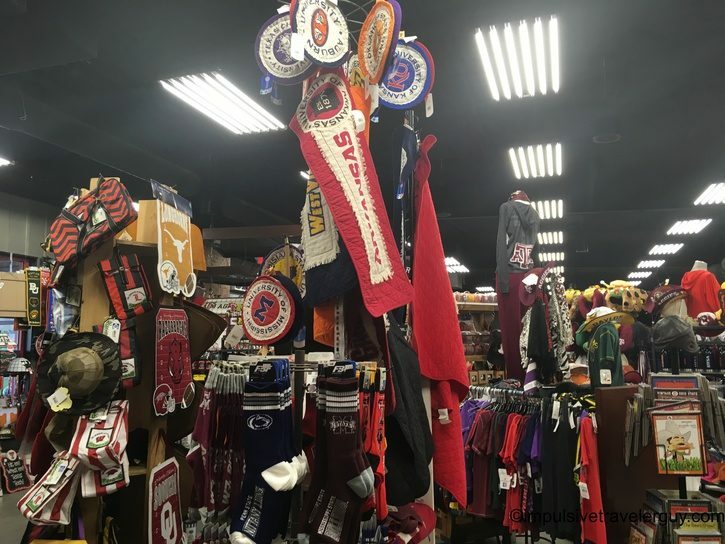 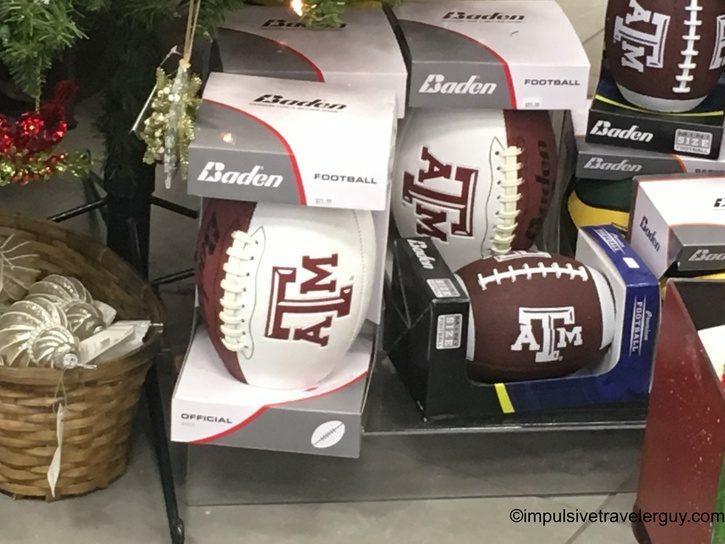 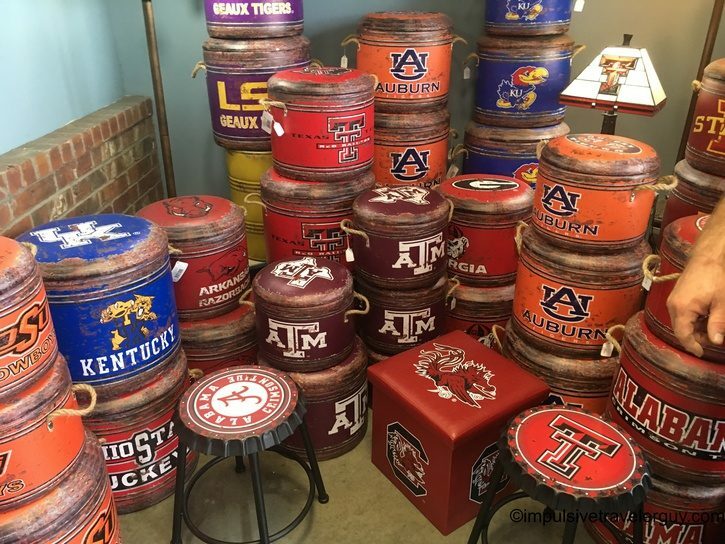 They also have a full smokehouse worth of meat and are heavily associated with Texas A&M athletics. 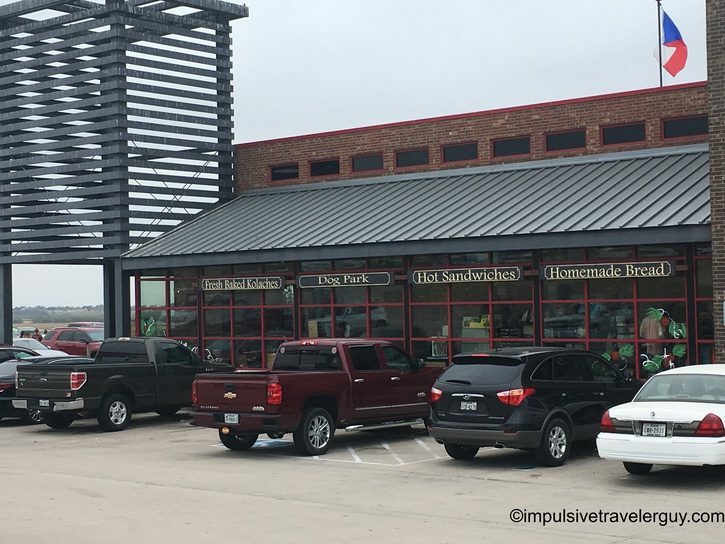 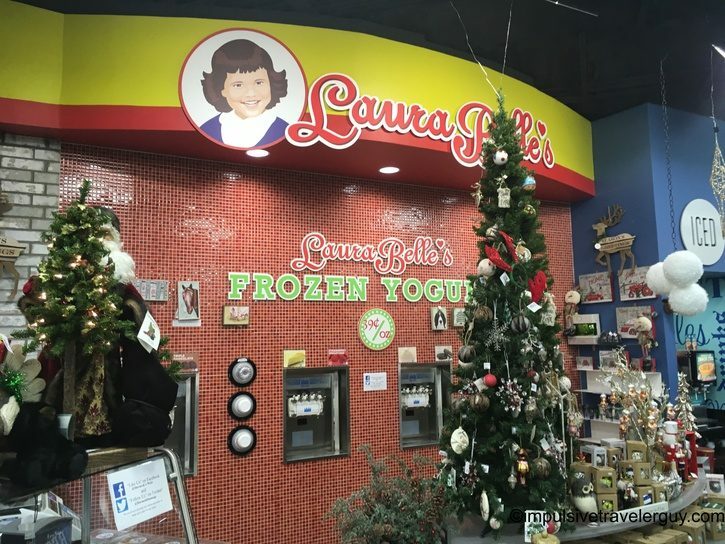 When I would take trips to the DFW area, I’d stop here to grab something to eat. 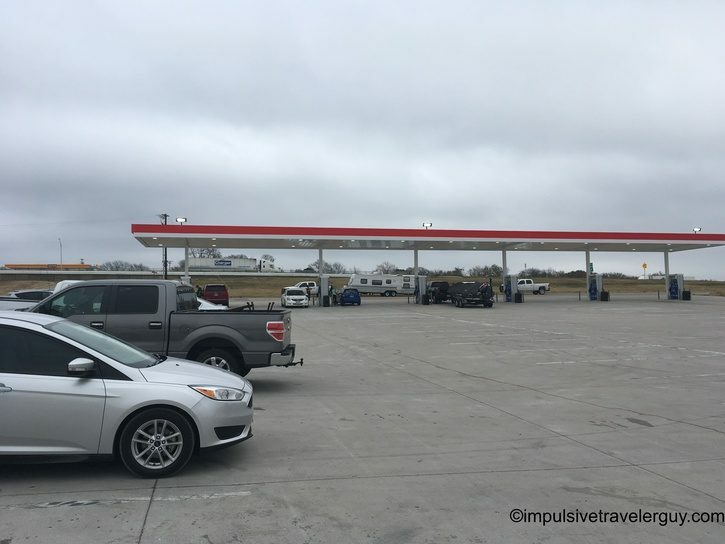 Once on a drive from Texas to Wisconsin I found they had a very slow gas pump. 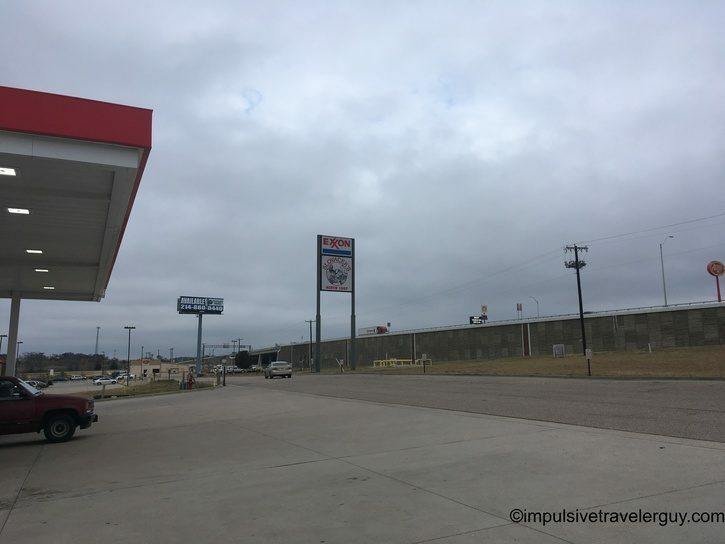 Victoria and I were coming back from a wedding from that area, so we stopped in to get something to eat since I needed to get gas anyway. 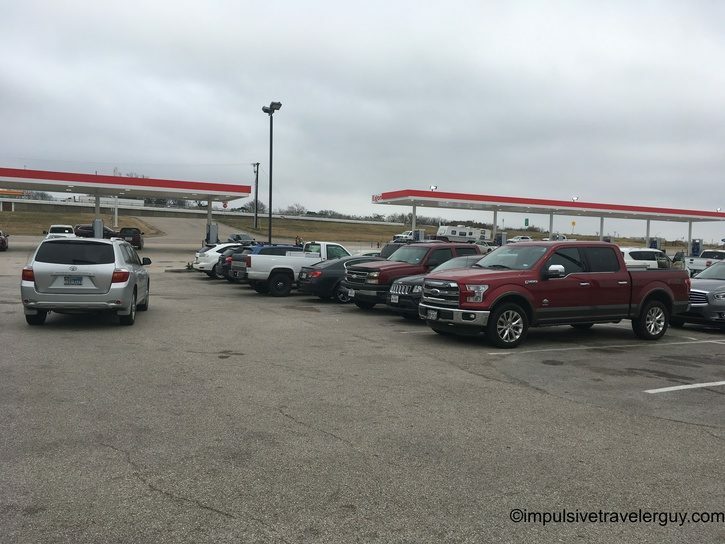 After getting gas, we pulled over to the parking lot. 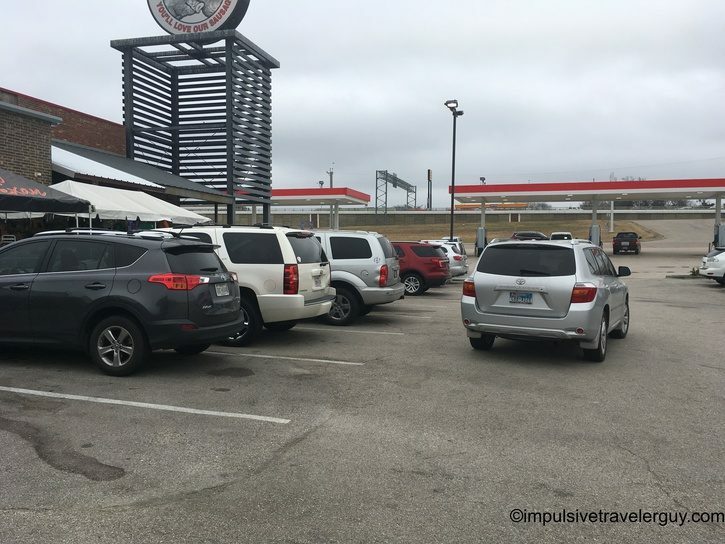 The place was definitely as busy! 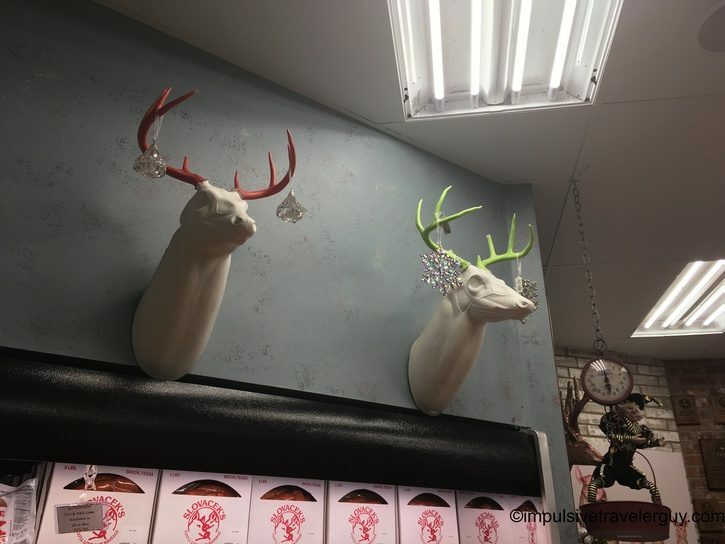 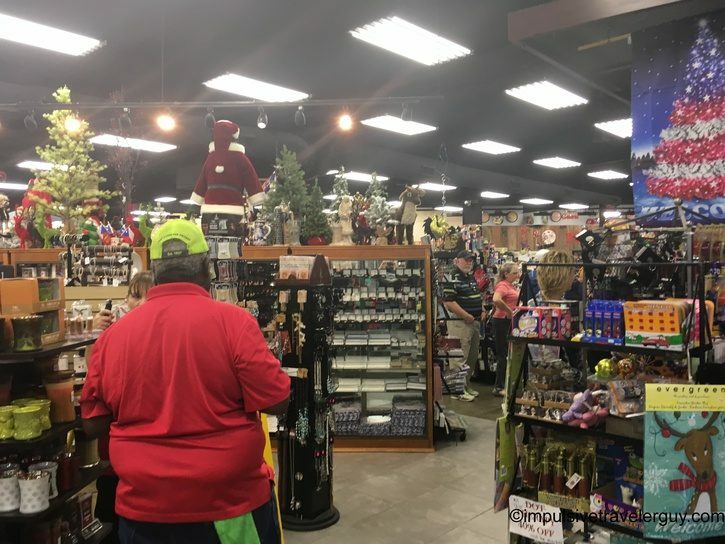 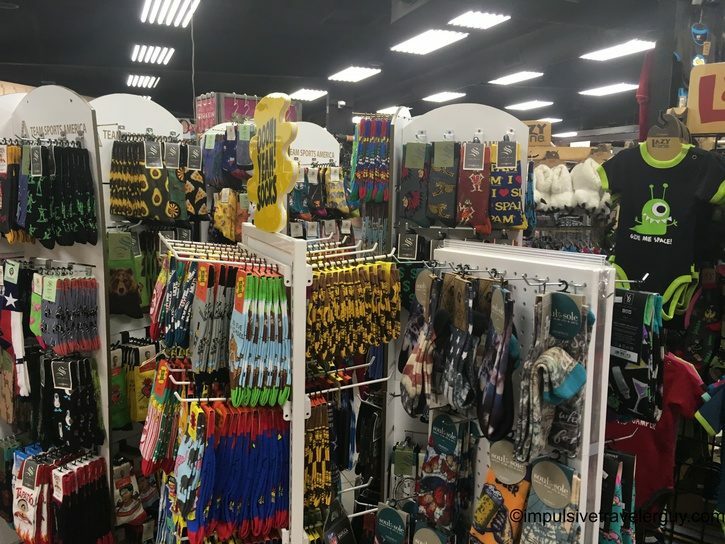 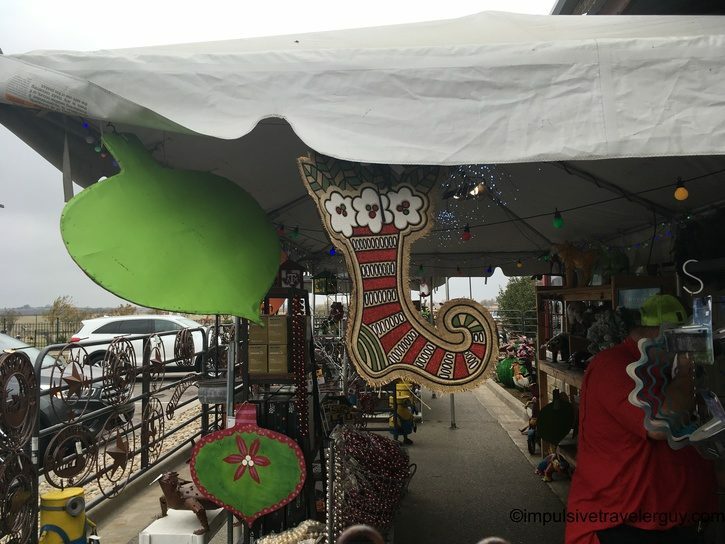 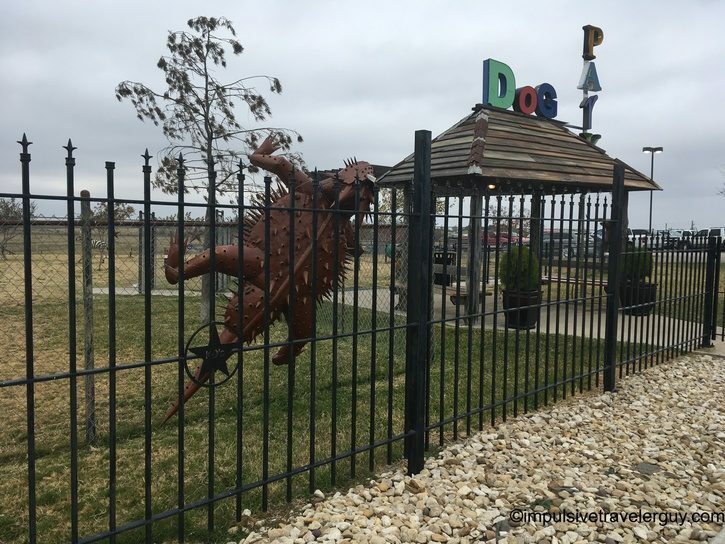 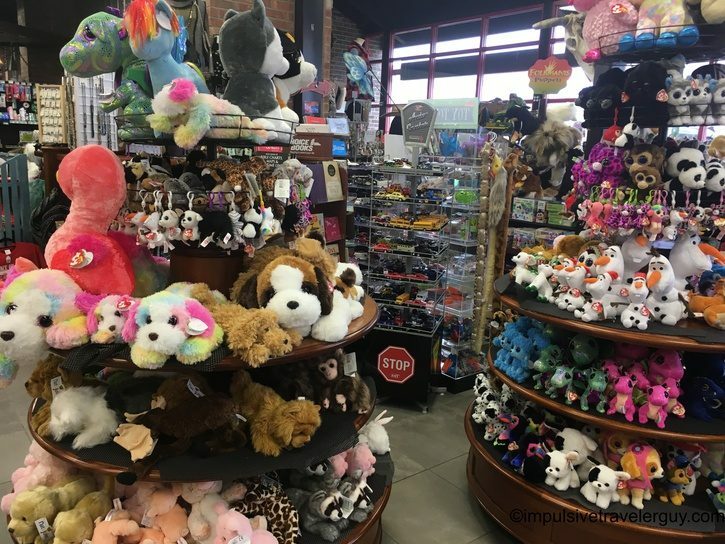 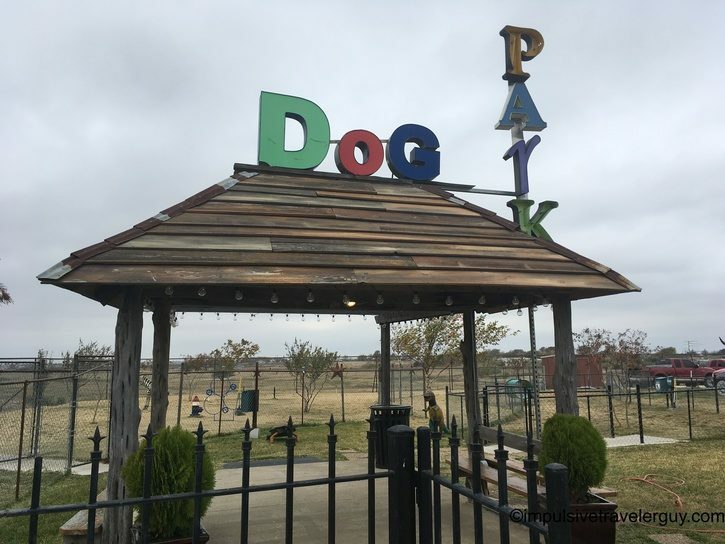 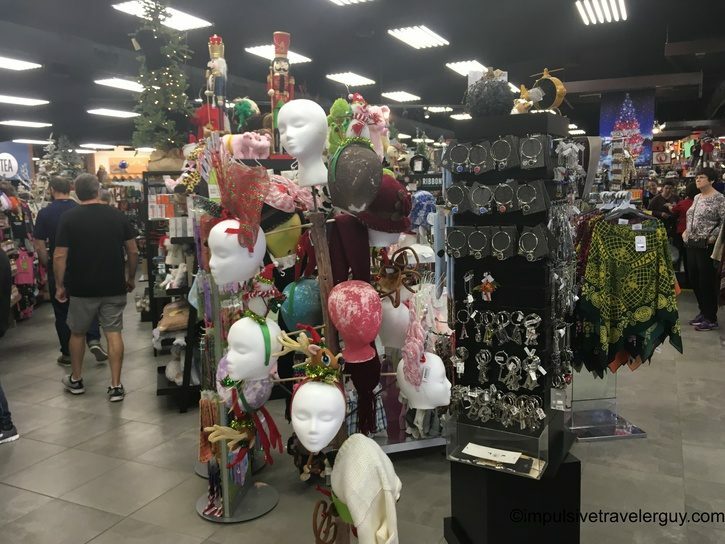 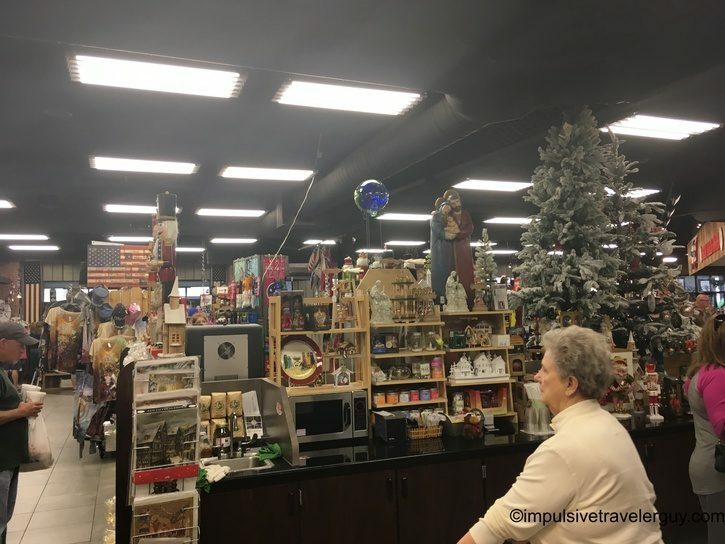 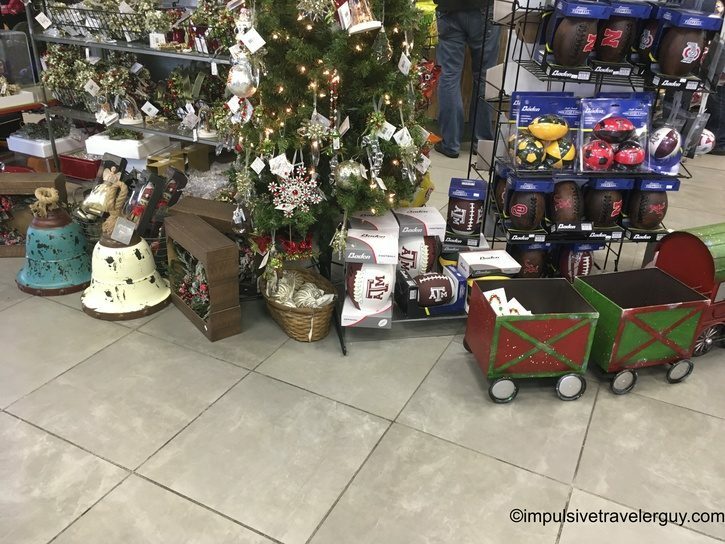 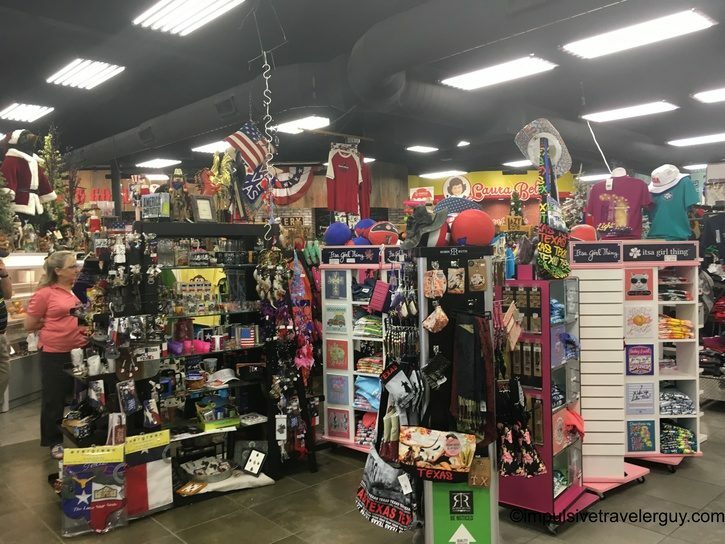 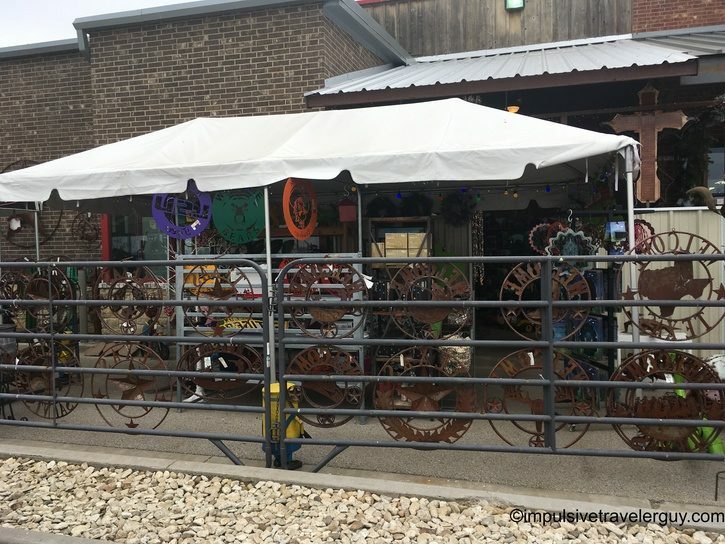 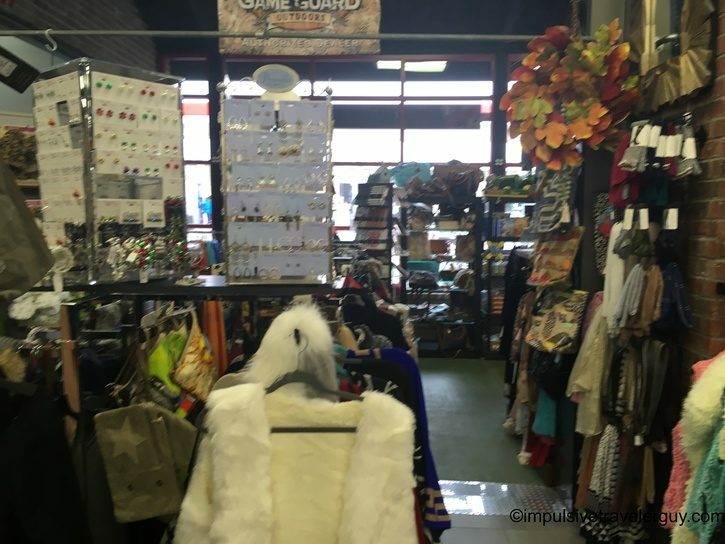 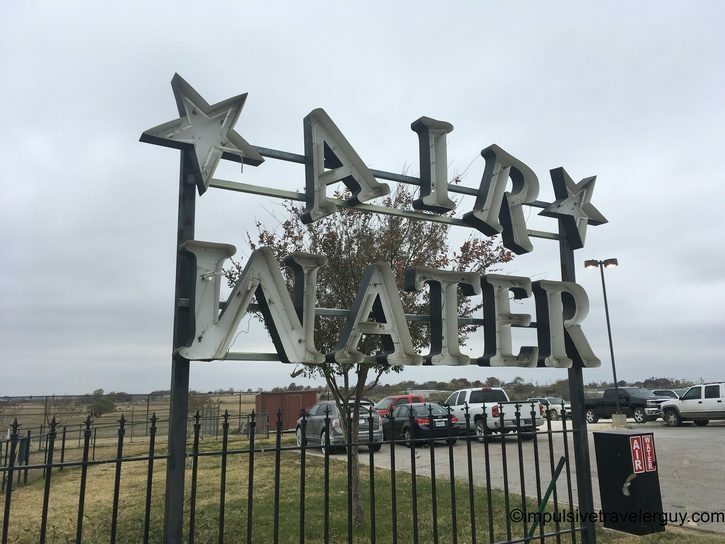 In many ways with the dog park and other unique stuff they sell, this place is a destination as much as it is a gas station. 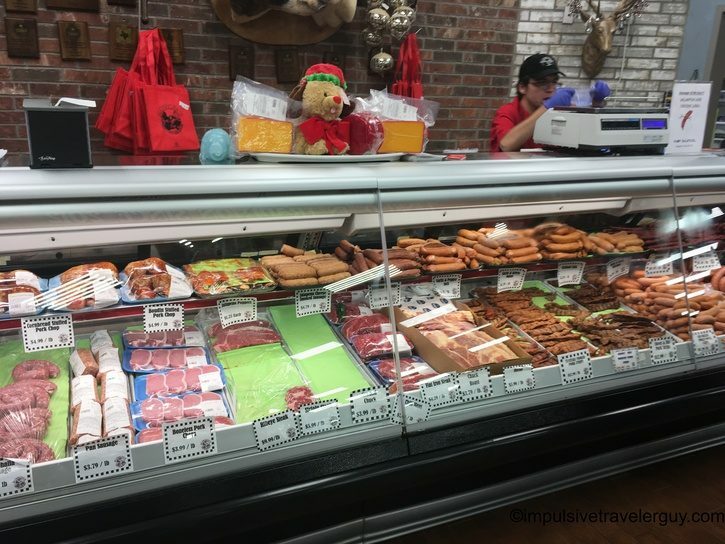 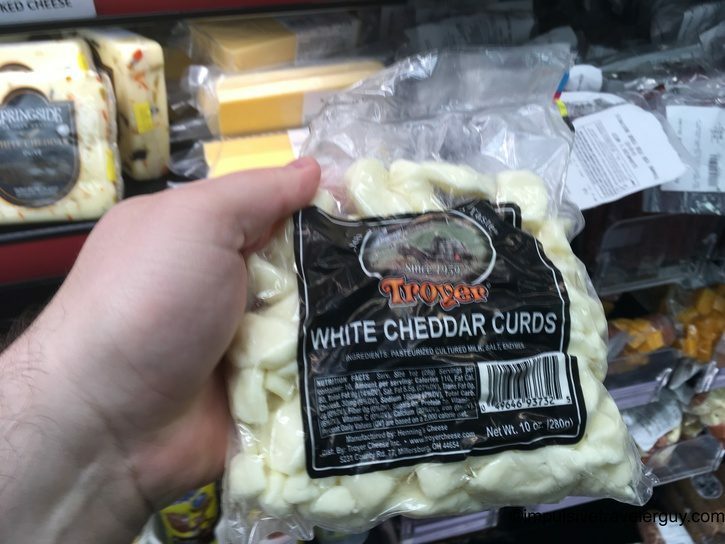 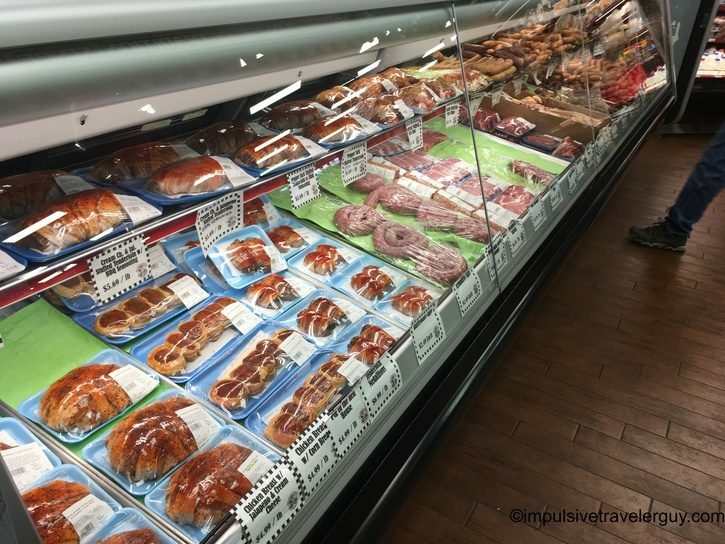 Besides their own smoked meats, there was a lot of other good local products! 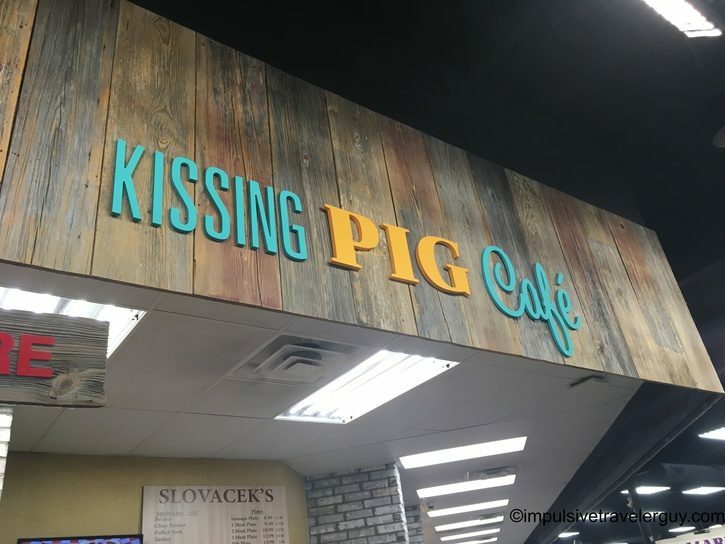 One thing I really like is their Kissing Pig Restaurant. 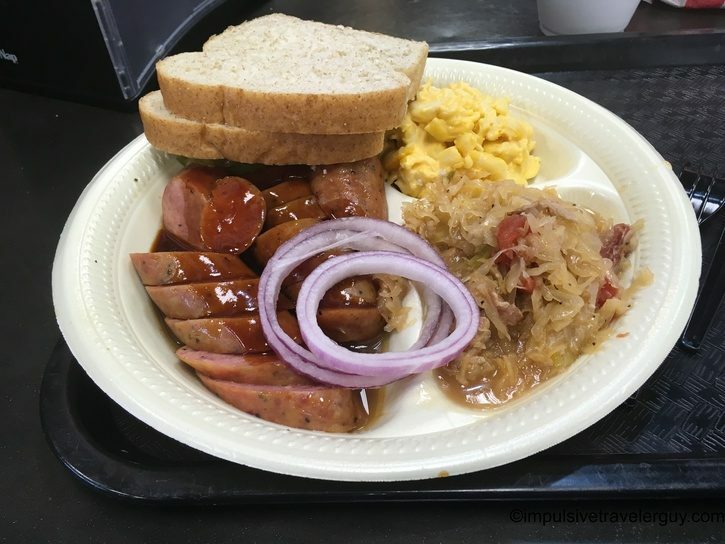 They really take pride in their sausage so I got a sausage plate with Mac and cheese and their special sauerkraut. 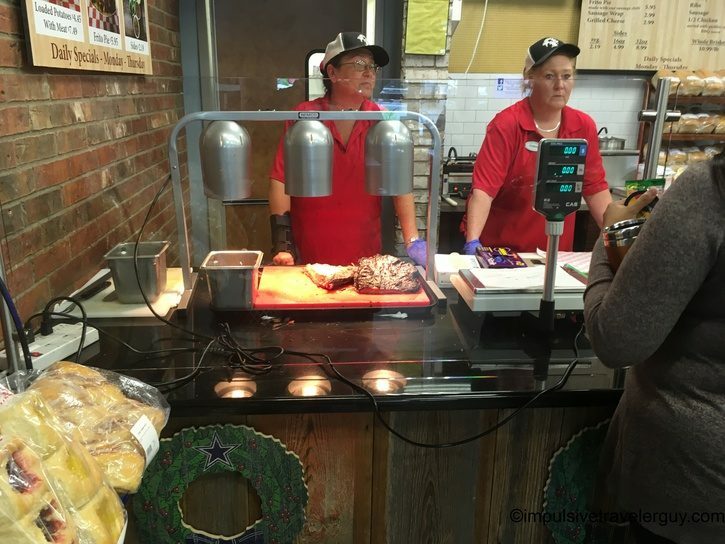 Victoria got a turkey sandwich. 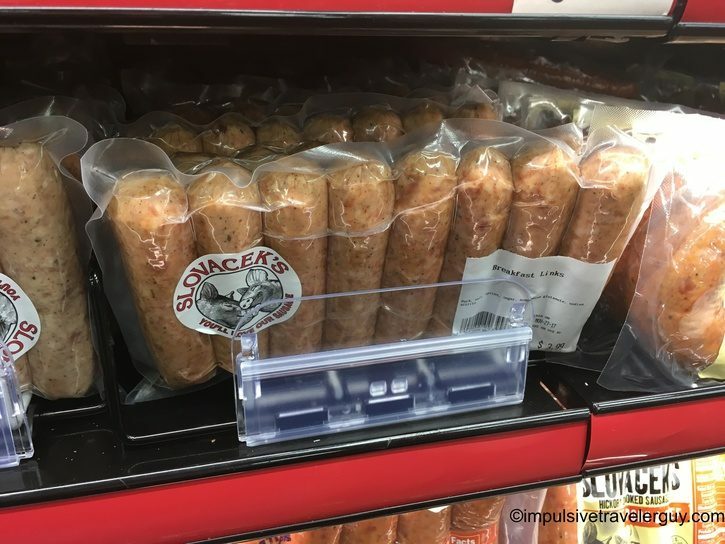 I can see why they take pride in their sausage because it was really good! 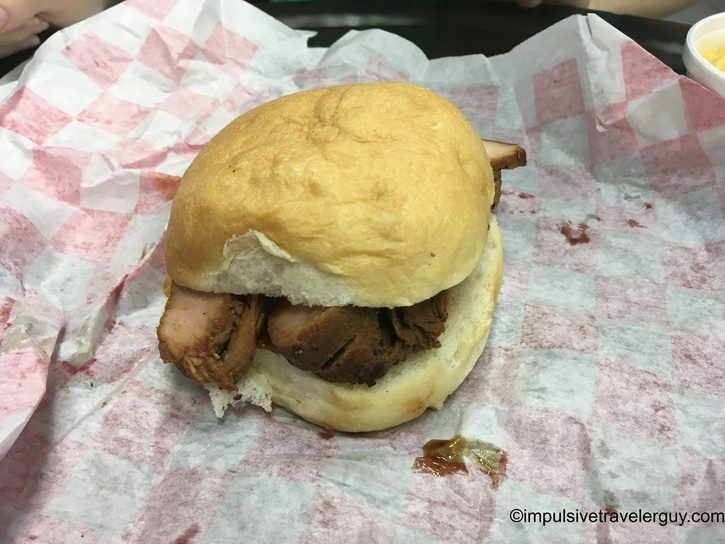 I had a little sample of Victoria’s turkey sandwich and that also was very good! 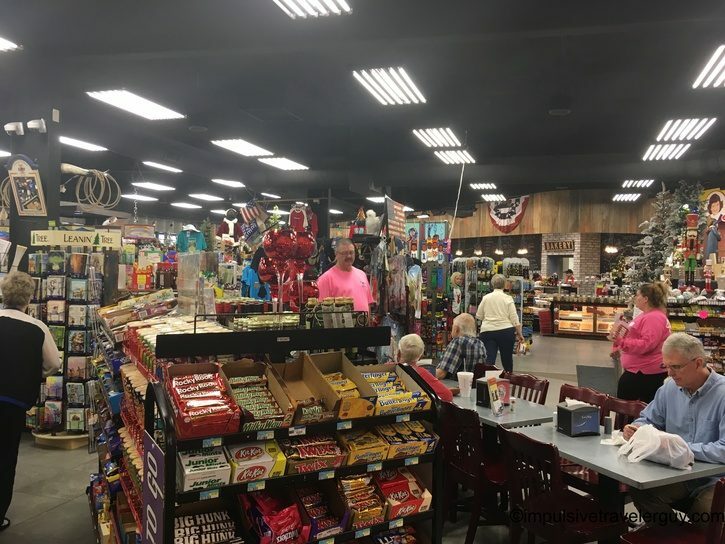 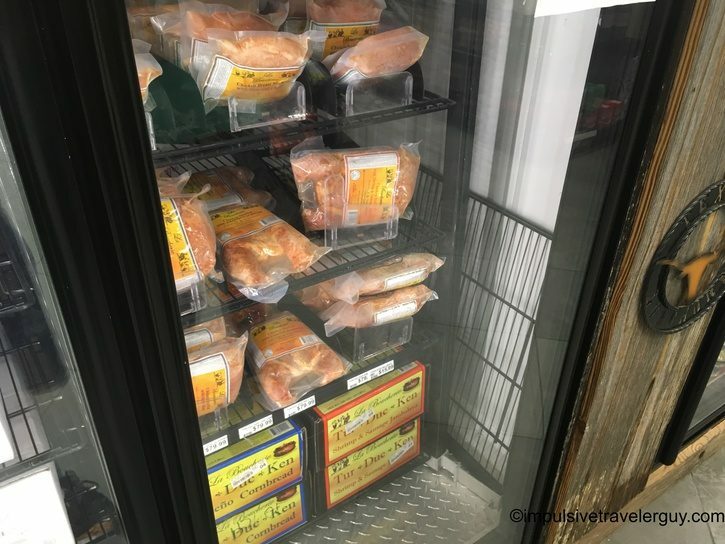 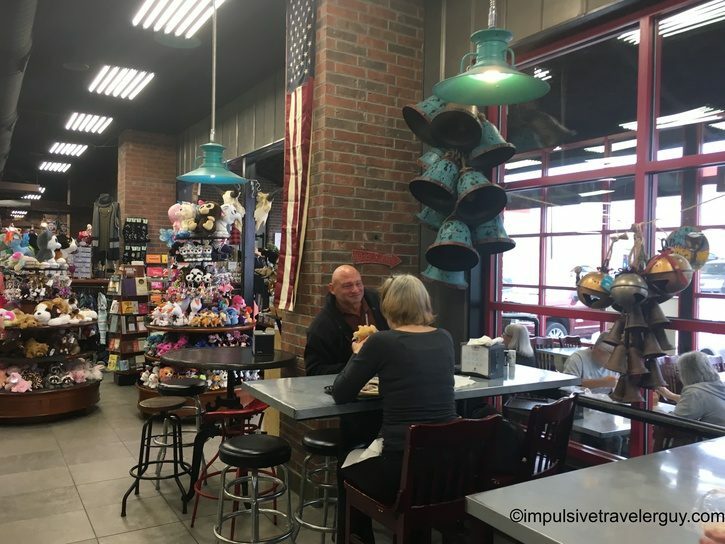 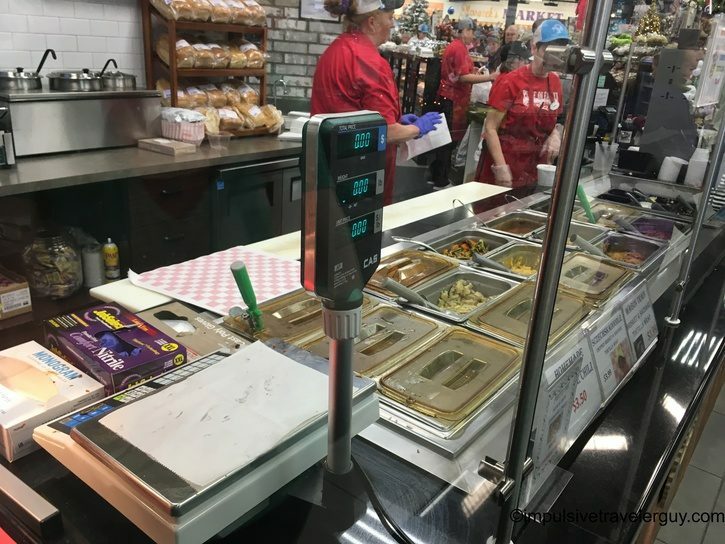 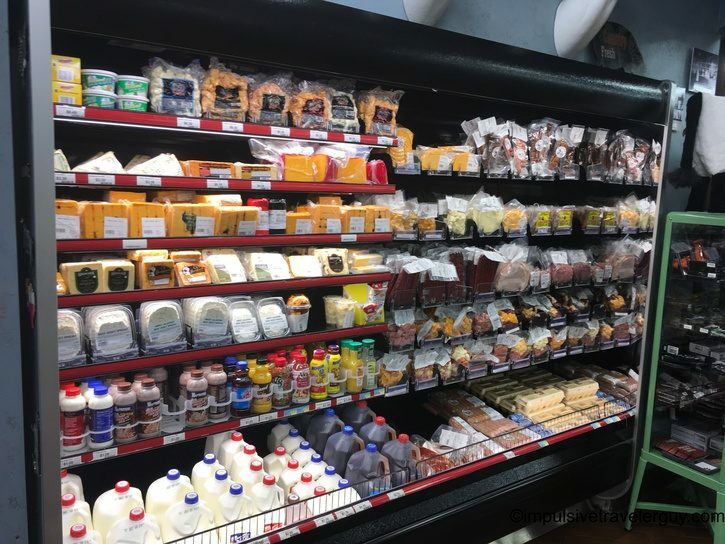 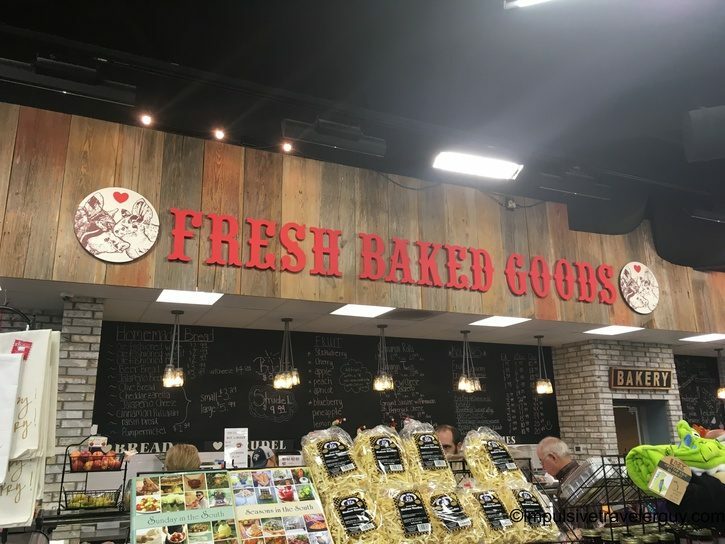 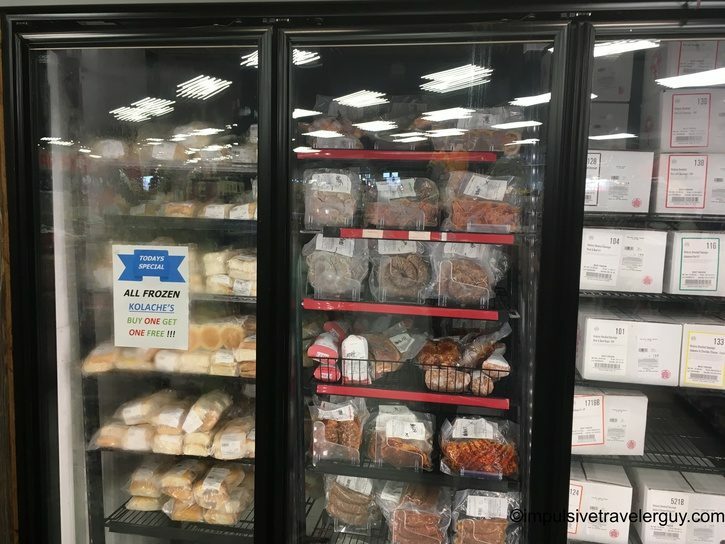 I do really like these sort of “destination gas stations” where you not only get a full gas tank, but can also get a full stomach on good homemade food. 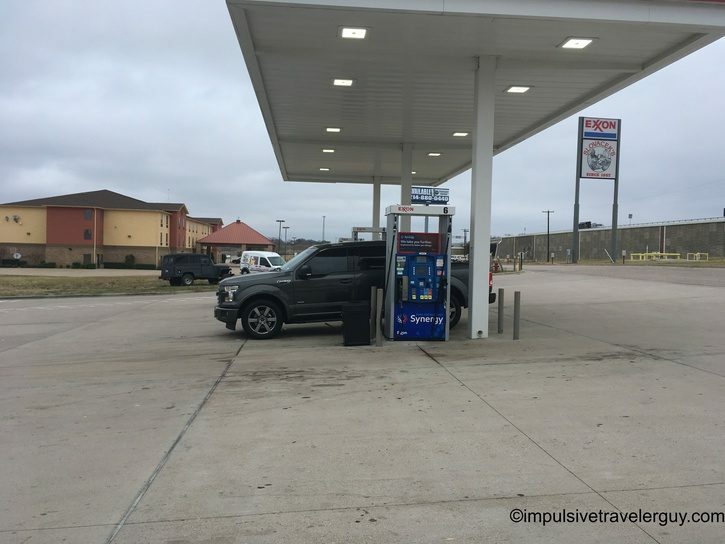 The gas pump I got this time filled my tank fast enough and the food was great so I’d say this experience was wonderful overall!